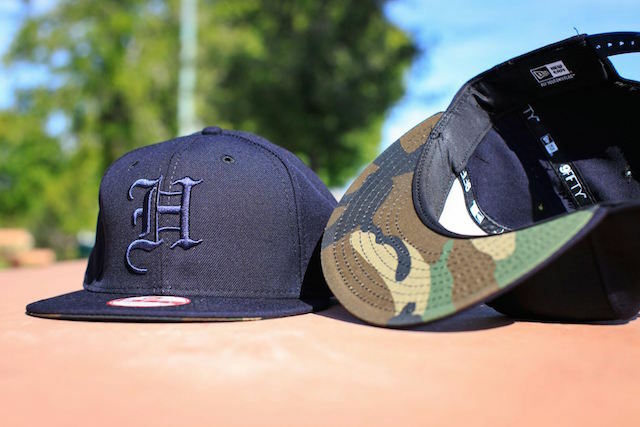 The Hnrs “United We Stand” H Pride Snapback will release exclusively at Hnrs in Las Vegas on Monday, May 30. 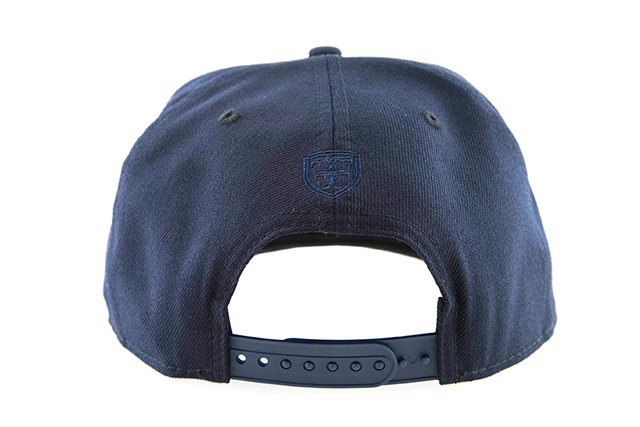 This is the first of three hats for the “United We Stand” Collection. 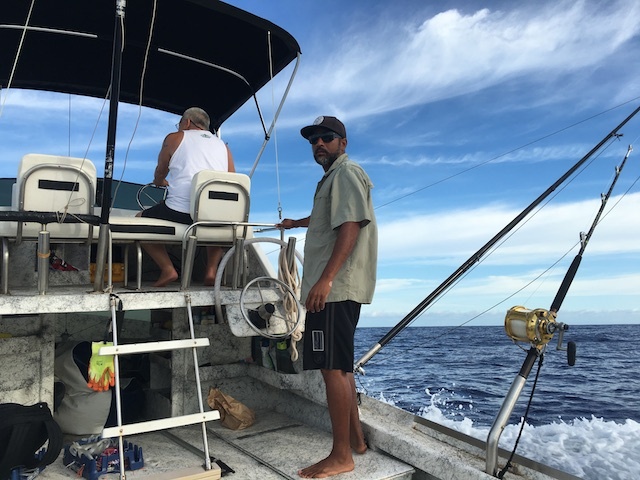 During our Spring 2016 Hui Collection, we’ve discovered and learned more about each of our team members through stories and hats they’ve created. Now we’d like to shine a light on several of our stockists that we also consider ʻOhana, by allowing them to create a mini collection and release it exclusively at their own shop, by their own terms. 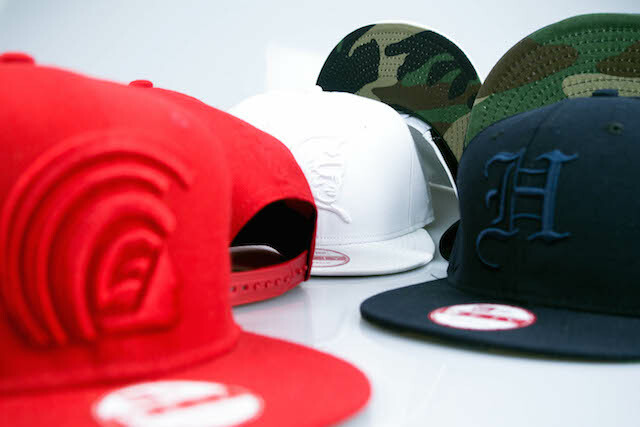 Please note that all hats in the Hui Collection were produced in limited quantities. Our final collaborative effort for our Spring Hui collection comes from our ʻohana at Hnrs in Las Vegas. We’ve known the guys behind Hnrs for years, so it’s a privilege to work with them on this Hui Collection. They’ve created a mini collection entitled “United We Stand,” which is an ode to the country we live in, by utilizing three different designs. 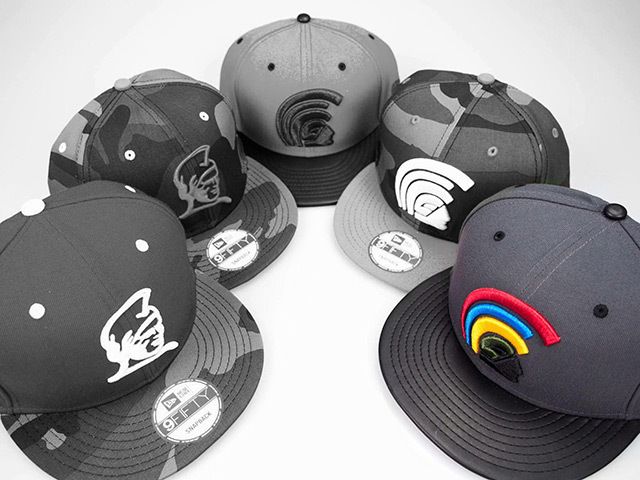 The H Pride above is the first of three hats for the Hnrs “United We Stand” Collection. Check out their own story below, and please visit their Instagram account @hnrslv or website hnrslv.com for further details on this release. 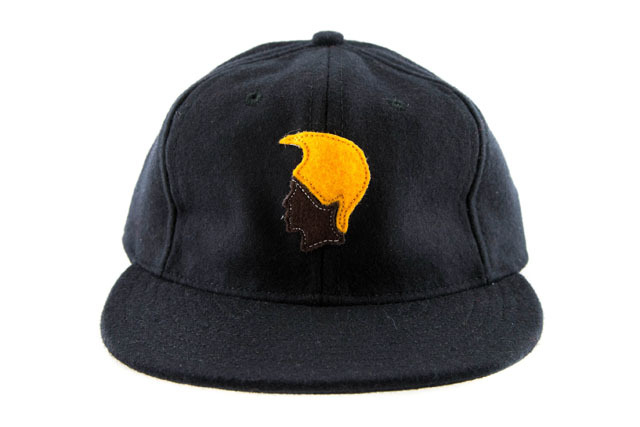 As this opportunity came up, I was thinking on just building a solid looking cap that takes aim toward the nation and the country we live in…which is the United States of America. 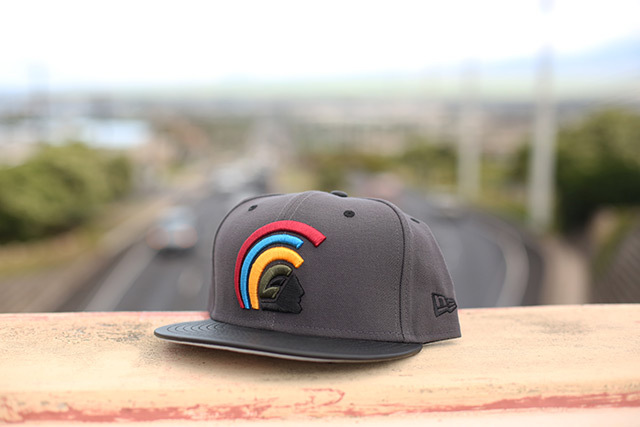 The 3 styles and colorways of caps have a deep connection as Hnrs is rooted in the USA, but still gives tribute to the local lifestyles we left behind in Hawaii. 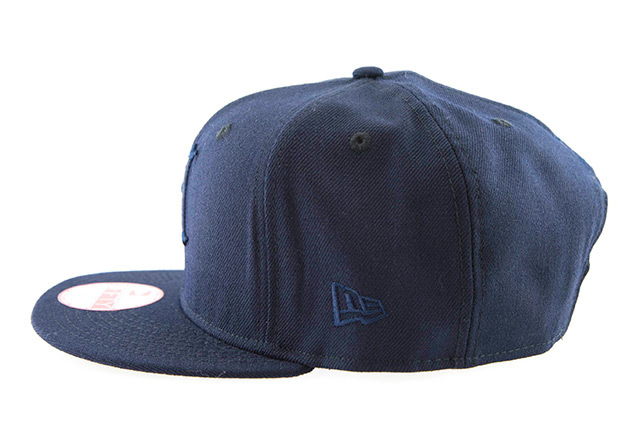 The colors of America with its tonal range of embroidery will make this set of caps a collectors favorite. 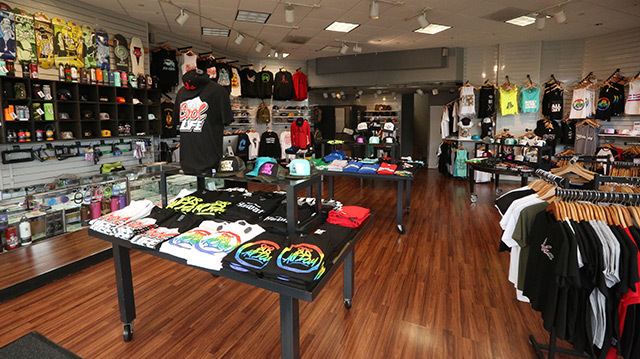 The caps’ underbill was just my way of connecting this whole project towards what I experienced with becoming great friends with the owners of Fitted Hawaii which was the bond of Skateboarding and the East Coast style of Music, i.e. Black Moon, Mobb Deep, Smif & Wesson, and of course…the Wu Era! Releasing exclusively in-store and online this Saturday, May 28 at 11am HST. 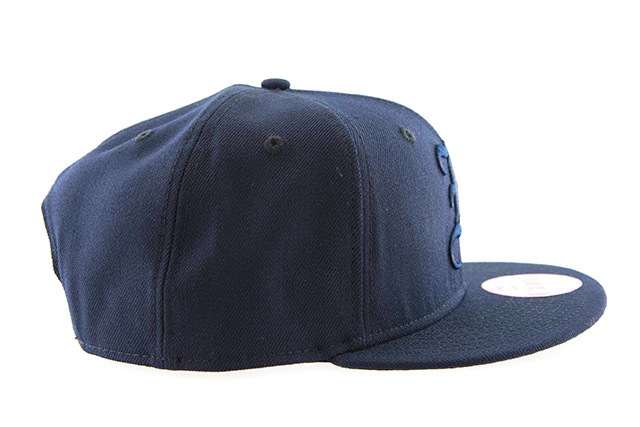 We are incredibly honored to present our collaboration with one of the most highly regarded names in sports apparel: Ebbets Field Flannels. 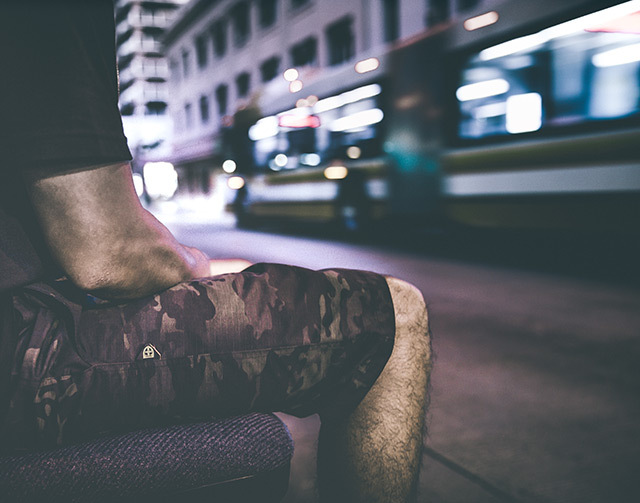 The brand was born in the late 80’s but its heart and soul are rooted in the mid-1900’s, with its hand-crafted and high-quality vintage athletic wear. 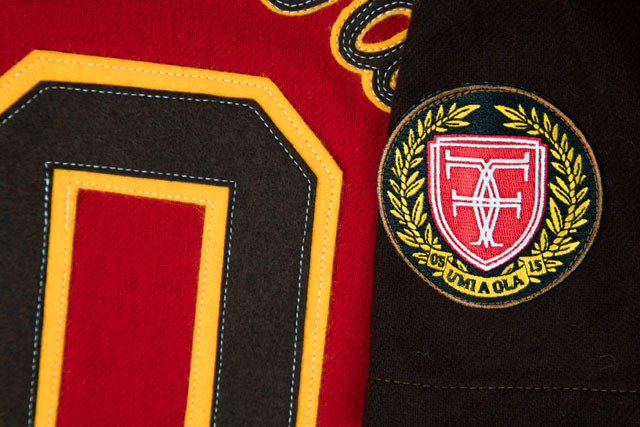 Their attention to detail and commitment to authenticity are second to none, so to be able to team up with them for this collection is definitely a proud moment for us. 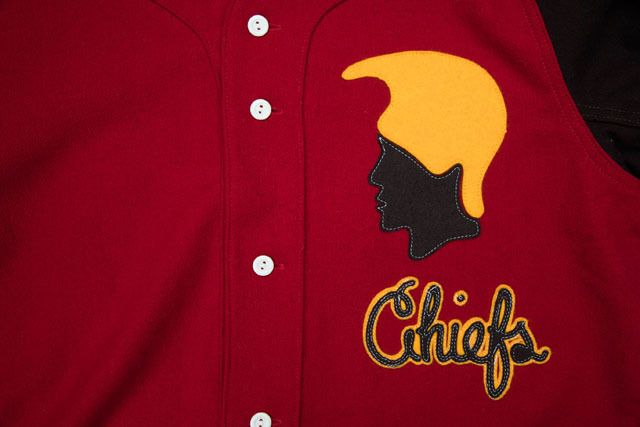 And knowing their history and expertise, we felt confident that our vintage sports inspired Kākuhihewa Chiefs theme from our 2015 Holiday collection would be the perfect match. 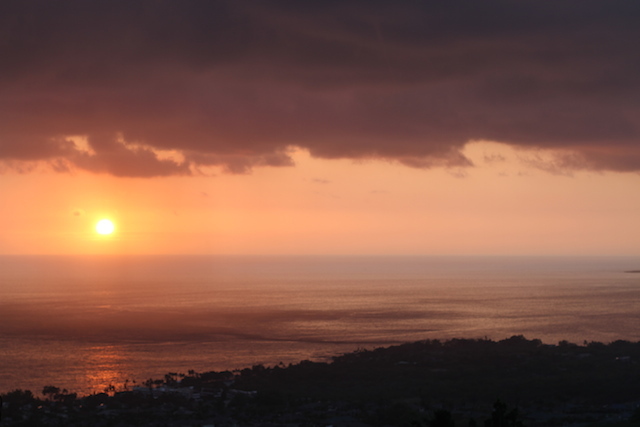 The story of Kākuhihewa is one of great prestige and honor among the people of O’ahu. As the 15th aliʻi ʻaimoku (ruling chief, or more literally “the chief who can eat anywhere”) of Oʻahu, he was heralded throughout the eight Hawaiian islands, providing a time of peace and prosperity with no war or rebellion in sight. 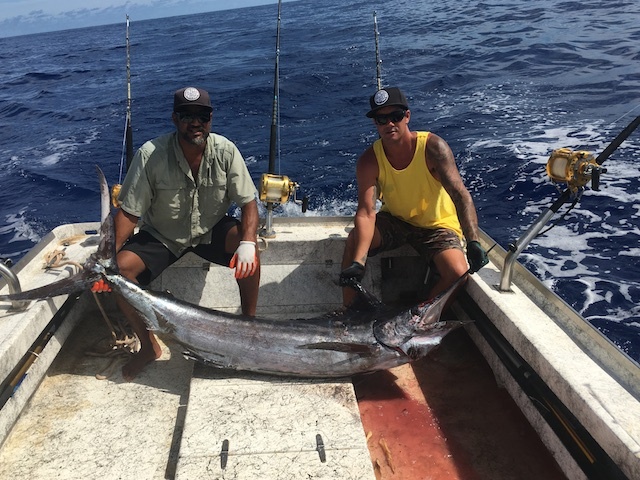 His reign brought ʻāina momona (bountiful and fertile land)—water was plentiful, crops flourished, and food was in unlimited supply. 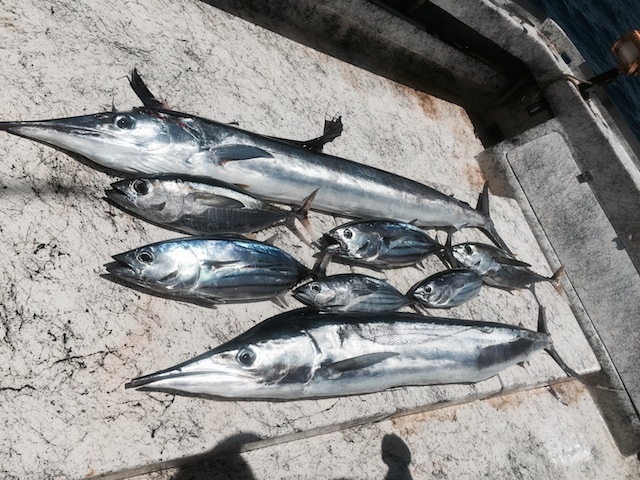 This resulted in a healthier and therefore wealthier community, which contributed to a thriving Hawaiian population. 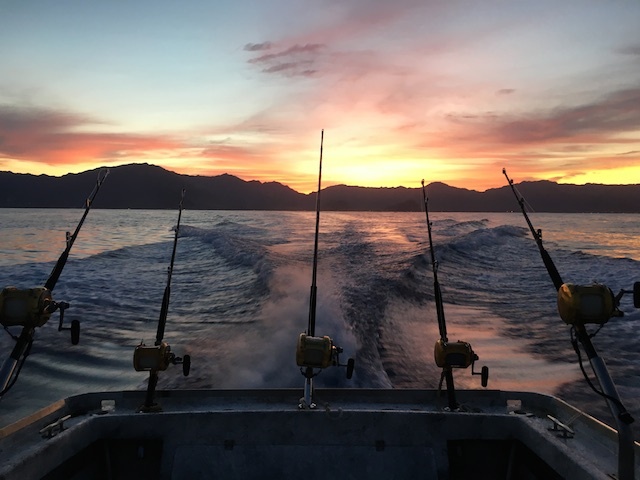 This partnership provided the perfect opportunity to do Kākuhihewa’s great story justice by presenting it with a company that’s as passionate about their product as we are about the stories behind it. For over 25 years, Ebbets Field Flannels has continuously raised the bar with their authentic wool flannel baseball jerseys, with each one expertly hand-crafted using real 1950′s era wool blend baseball cloth. 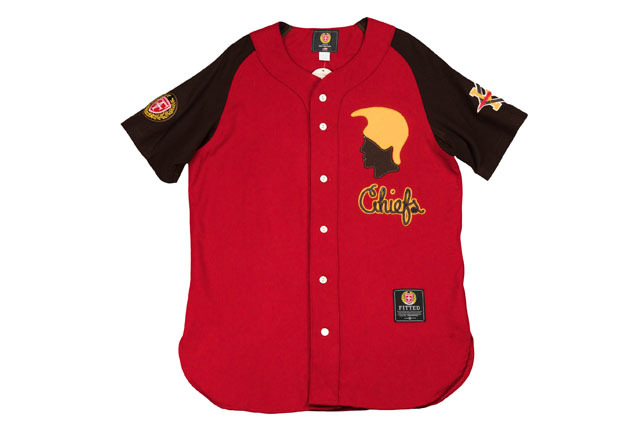 The FITTED + Ebbets Field Flannels Kākuhihewa Chiefs Baseball Jersey and Cap are created with the same detail and care, down to the last stitch. Both items in the collection are handmade with authentic historical fabric here in the U.S. in limited quantities. aliʻi ʻahu ʻula (feather cloaks) and mahiʻole (feather helmets). Built with a slightly longer body for a traditional baseball fit, the jersey features a red wool body with dark brown wool sleeves and pearl buttons down the front. 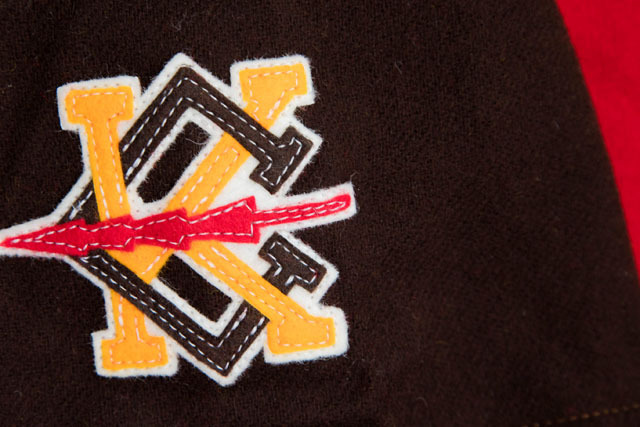 A side profile illustration of Kākuhihewa adorns the left chest right above a layered “Chiefs” script appliqué, while a 10 Year patch is sewn on the bottom left area on the front, high enough to be seen when tucked in for an authentic baseball look. 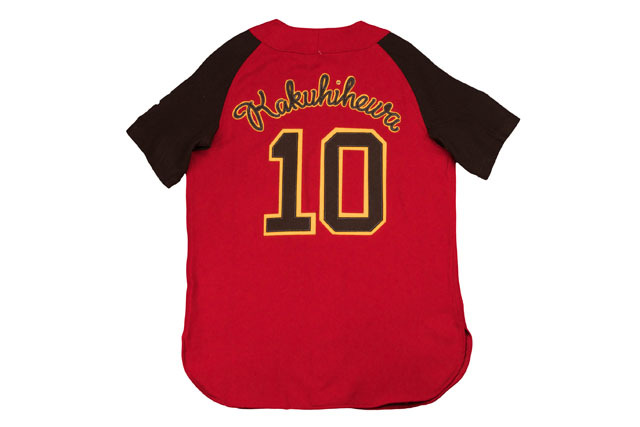 The back features “Kākuhihewa” in script and a large number 10 as a nod to our years in business, with both being yellow and brown stitched appliqués. 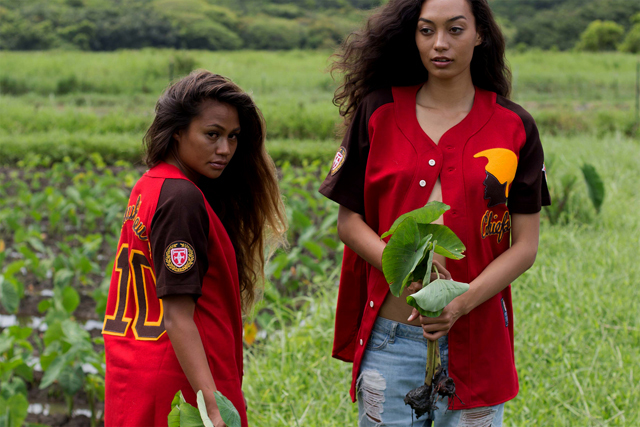 The wearer’s right sleeve features our Umi A Ola maile wreath patch, while the left sleeve is home to the KC logo (for Kākuhihewa Chiefs, the fictional team name) that we introduced in our holiday collection, stitched in red, brown, yellow, and white. 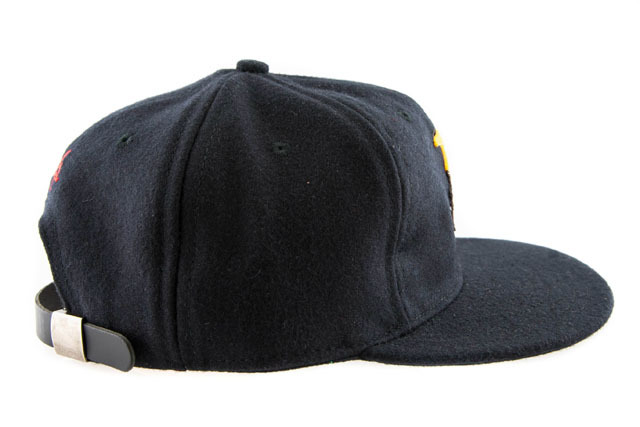 The Kākuhihewa Chiefs Cap features the same authentic 1950′s-era wool construction in all black. 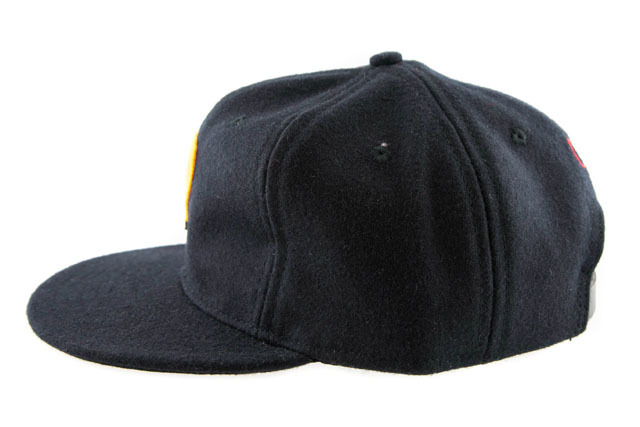 It also stays true to the same build as the baseball caps made during that time, forgoing the buckram that’s common in today’s caps for an unstructured, traditional look. 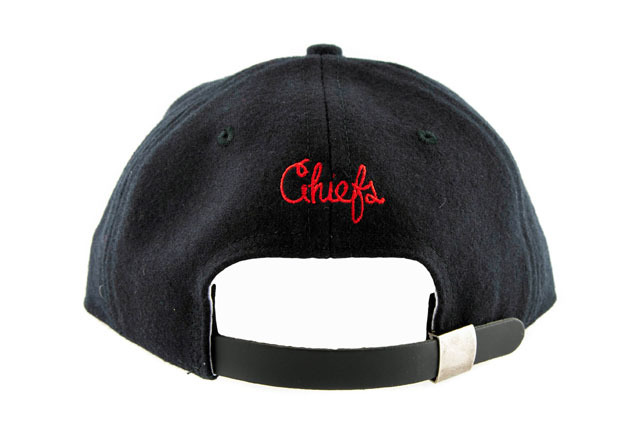 The cap features the Kākuhihewa side profile appliqué on the front, with “Chiefs” stitched in red script on the back. It also features a premium leather clasp enclosure which adds to the quality and craftsmanship of both pieces. Releasing exclusively in-store and online this Saturday, May 21 at 11am HST. 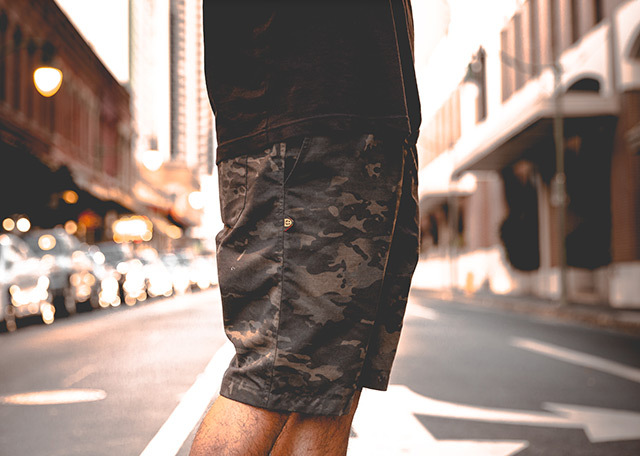 The Kahakai Walk Short is completely custom-built to the same specifications we used in our first release, but seeing as how we’re constantly evolving and always striving to perfect our product, we’ve in turn made several slight enhancements to the Kahakai silhouette. The button fly was swapped out for a completely sealed fly and a small crotch gusset was added for durability. 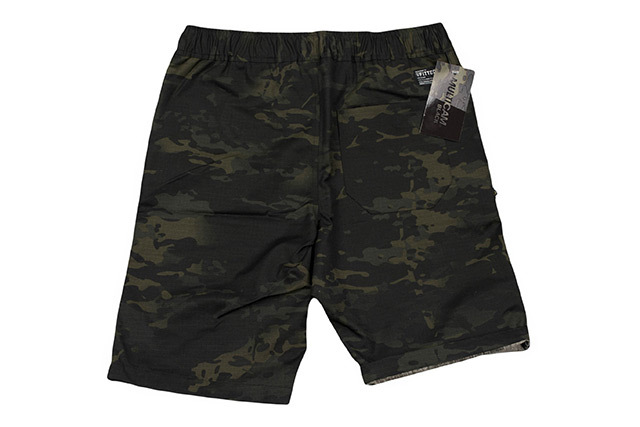 The drawstring has been upgraded to a more sturdy polyester woven cord with heat-shrunk tube aglets covering the knotted ends to prevent fraying. The length of the Kahakai Walk short has been increased slightly as well. 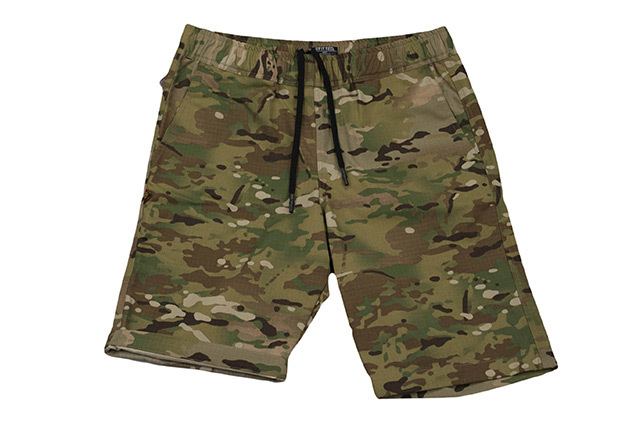 Aside from those modifications, the core of the short remains the same, with signature MultiCam 50/50 NYCO rip-stop (50% nylon, 50% cotton) fabric, created and crafted here in the USA. 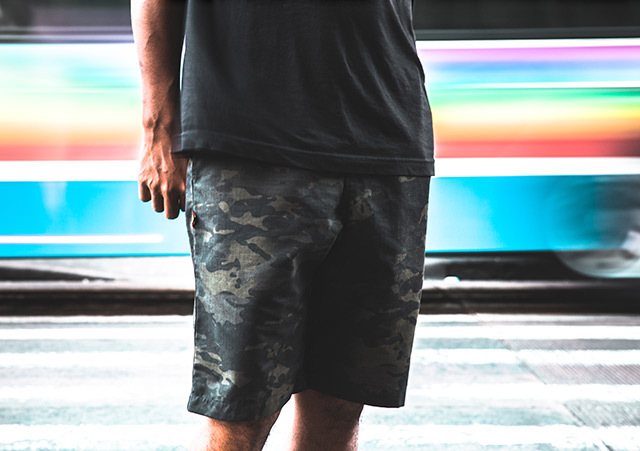 The military-grade fabric was then cut and sewn here in Hawaiʻi to our exact specifications, including a variety of meticulously designed details like the dual care labels, one in English and one in Hawaiian, with a 10-kahili design on the back to denote our 10 years in the business. 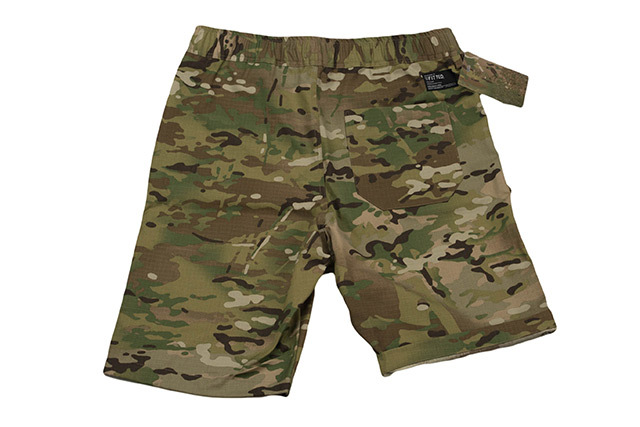 A sizing spec label is seen stitched to the back of the waistband, while a trilock tag with the FITTED crest, ʻio morale patch, and “ASD,” “04,” and “116” is stitched to the outer right seam, just below the front pocket. Above the back pocket we stitched a FITTED Mil-Spec label, and above that we placed a keyring loop in the same rip-stop material. An official MultiCam hangtag is attached to the keyring loop for authenticity. 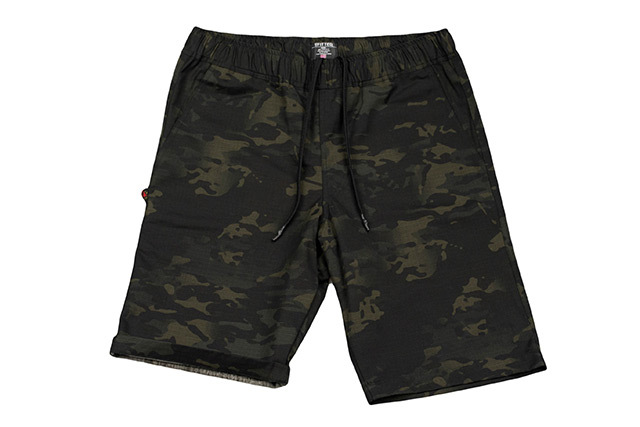 The Kahakai Walk Short will be available in five sizes per color, Small (27–30), Medium (30–33), Large (33–36), X-Large (36–40), and 2X-Large (40–42). One Eighty Maui’s Bordeaux Mua Snapback will release in-store only, exclusively at One Eighty Maui this Saturday, May 21. 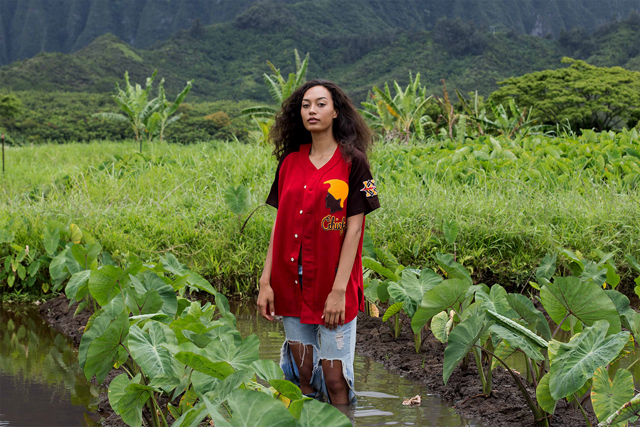 One Eighty Maui is set to release their final Hui collaboration piece this Saturday. The Bordeaux Mua snapback was designed by Brendan Smith and is inspired by the Air Jordan VII “Bordeaux,” arguably the most popular colorway of the VII silhouette. It features a dark grey and black base similar to the shoe, along with all the bold accent colors that make it such a favorite among collectors. Please check out their Instagram account @oneeightymaui for further details. 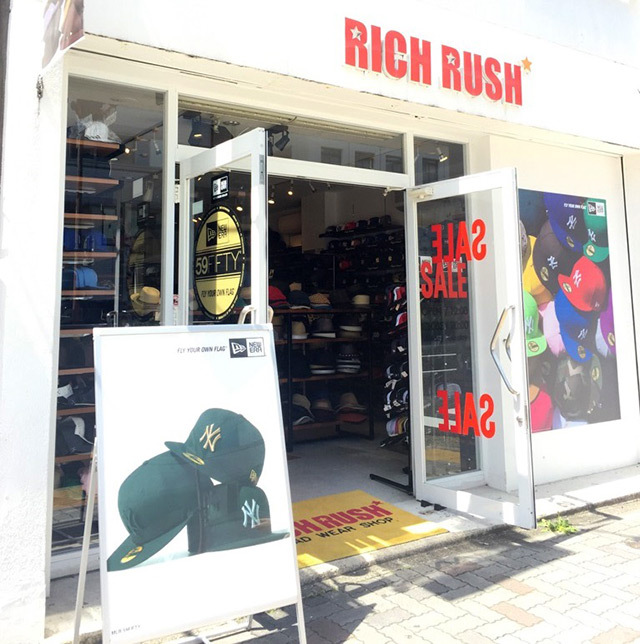 Rich Rush’s H Pride Snapback will release exclusively at Rich Rush in Japan this Friday, May 20. 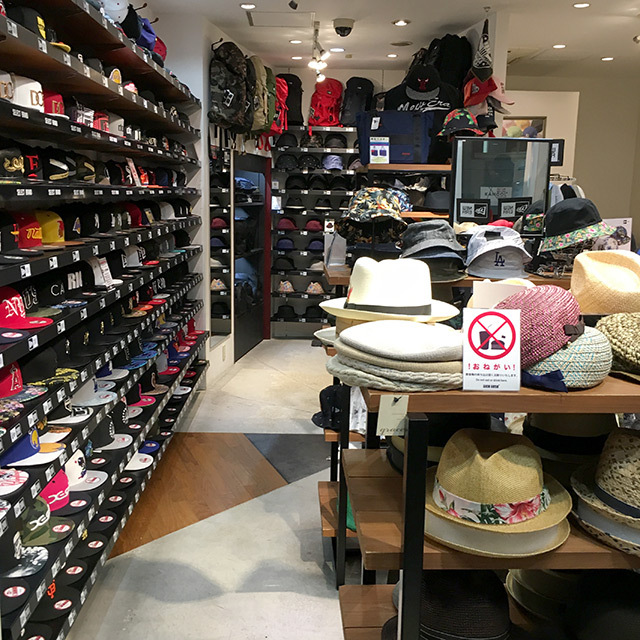 Our second Hui collaboration was brought to life by our friends at Rich Rush, a specialized hat boutique residing in Japan. 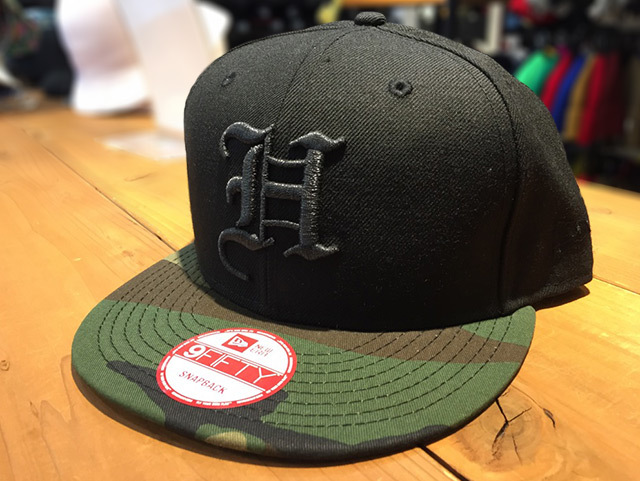 They designed a clean black H Pride snapback with a woodland camo visor and metallic gunmetal front logo, releasing exclusively at their flagship shop in Nagoya. Releasing exclusively in-store and online this Tuesday, May 17 at 11am HST. 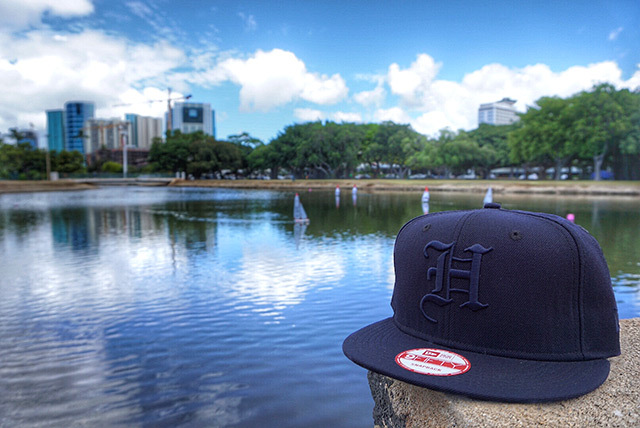 This Tuesday we’ll be releasing a new H Pride snapback under our FITSTRIKE program. 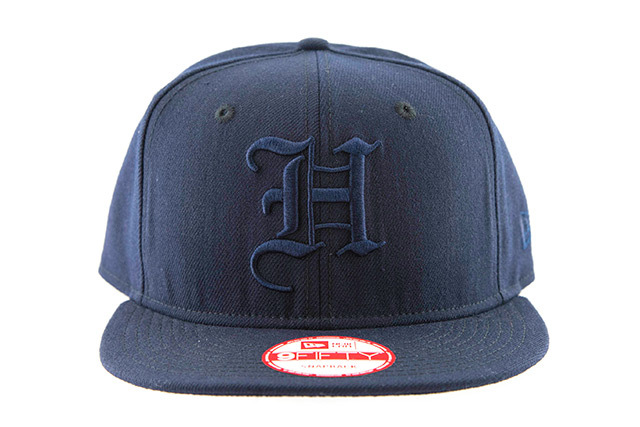 This H Pride features a completely tonal look, with dark navy blue covering the entire hat. 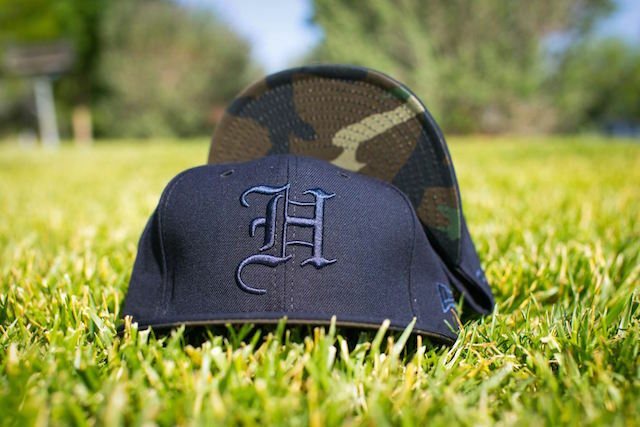 As with all FITSTRIKES, this H Pride was produced in very limited quantities.